Melbourne Water has recently published their new Wetland Design Manual (available online on Melbourne Water's website - Planning and Building). This manual has been prepared to assist the land development industry when designing, constructing and establishing wetlands on behalf of Melbourne Water. 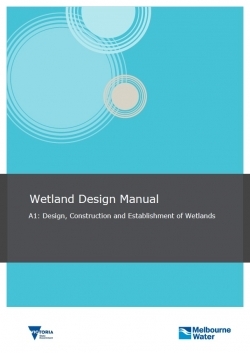 The Wetland Design Manual document can be used as a reference for external stakeholders, such as developers and consultants, and council.